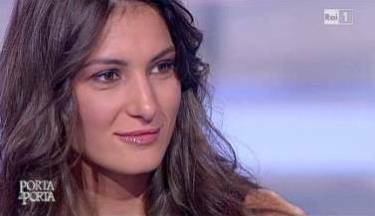 In an interview at "I fatti vostri" she told TV hostman Magalli: "I was shocked when I heard these rumors. 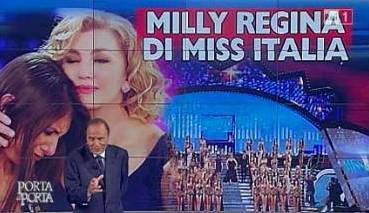 Despite this, Miss Italia was a great experience, I made friends with Francesca Testasecca, my roommate and future winner of the beauty pageant. I want to thank Miilly Carlucci, Patrizia Mirigliani -a second mother for me- and especially Guillermo Mariotto, who brought me back to heaven with his spirit. Now I just want to transform this bad experience in an occasion to gain recognition in the show business and the fashion world -where I already moved in some steps. Show business has always been my dream even if it costed me to break up with my boyfriend who didn't like my choices”.